Depending on the needs, use 2-3 portions (1 portion = 2 scoops) a day, preferably before, during and after training. Using the preparation on on-workout days is not necessary. 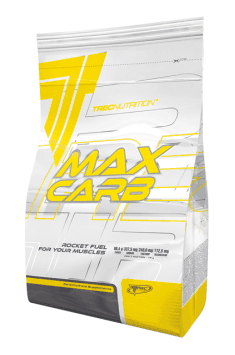 The preparation effectively refills energy supplies lost during training, prevents dehydration and after ending exercises it accelerates regeneration of the organism. The supplement may also be sipped as a drink during meals or between them with the aim of increasing total calorific value of a diet.